Timekeeping tools will become more advanced to tackle the $7.4 billion lost every day due to ineffective documentation. Over 70 percent of companies use Agile at least some of the time, making tools that support this method especially important in the coming years. 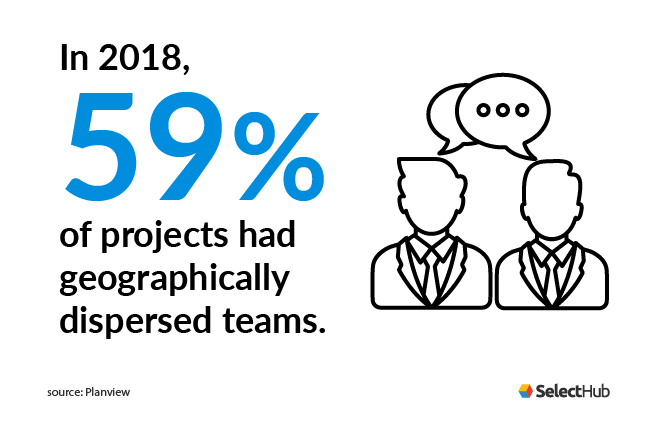 With nearly 60 percent of projects consisting of dispersed teams, collaborative workspaces will increase in project management suites. AI will enhance predictive analytics to provide stronger data for project managers to use. One of the great things about PM software and similar systems like professional services management solutions is the ability to track time. This allows companies that don’t produce a tangible good to still track their output. However, as anyone who’s used project management software can tell you, timekeeping is still a considerable chore even with digital tools. 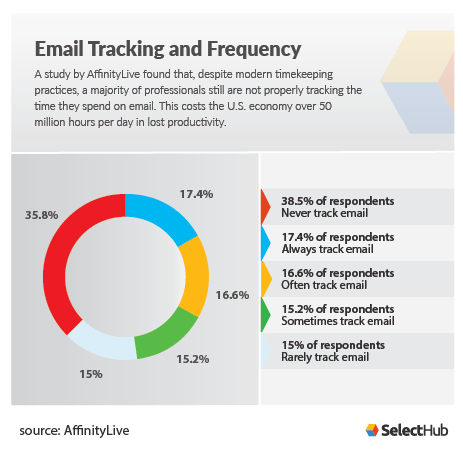 In fact, a recent study calculated that a single worker loses $50,000 each year in revenue by inaccurately tracking their time spent emailing. When you apply this loss to the entire professional services industry, we’re looking at a loss of $7.4 billion each day in the U.S. alone. But this might change in the next few years. Shane Anastasi, CEO of PS Principles, elaborates for us. There are several project management principles a business can put into effect, but one seems to be rising above the rest. Founding Principal of Project Management Essentials, Alan Zucker, shared his thoughts with us. He says, “One of the biggest trends is the dramatic shift to Agile. 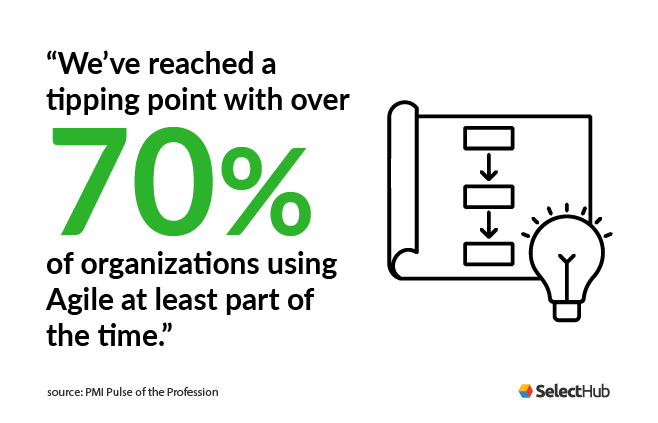 We have reached a tipping point with over 70 percent of organizations (based on PMI’s Pulse of the Profession survey) using Agile at least part of the time.” But what does this mean for the future of project management software? Zucker predicts, “With the rise of Agile, tools that integrate Kanban or task board interfaces into the project management ecosystem will become more prevalent. There are many vendors that have Kanban interfaces, but most of them are not integrated into a broader ecosystem that includes traditional views such as the Gantt chart.” So instead of having to choose one visualization tool over another, project managers are now going to have more options when it comes to managing their resources in an Agile environment. For many companies, project management software is a tool used to keep track of their processes and teams. However, many businesses find themselves working inside other systems such as Google Drive or Dropbox and using their project management system as a sophisticated to-do list. But Zucker expects more working space inside project management solutions when he says, “Another major trend is the shift to collaboration workspace management tools, which allow teams to work and collaborate online. These tools make it possible for remote or distributed teams to create information radiators that are available to all team members.” According to Planview, 59 percent of all projects are made up of dispersed teams. This makes centralized collaboration even more important. For example, let’s say your account manager received your graphic designer’s first draft of a logo. Instead of accessing the file back and forth in Dropbox, users could simply upload and access the various logos right within the project management software. That way they could track which logo was the newest version and see all past iterations in chronological order. Not only is this true for project management, but it’s also true for professionals services management software.  This type of solution is created specifically for services professionals such as lawyers, consultants, etc. While PSA software puts a greater emphasis on things like accounting and customer relationship management, it’s built upon project management principles as well. Dr. Desai says that many businesses will need to turn to solutions that leverage project management features, performance improvement tools and a sophisticated healthcare data analytics solution. In short, project managers can look forward to several major changes to their field in the coming years. First, is enhanced timekeeping tools to make tracking more efficient and accurate. On that same note, resource management will become more robust as timekeeping and analytics improve thanks to artificial intelligence. We’re also going to see a shift in project management tools to support the ever-growing Agile principle. But what does any of this really mean for project managers and businesses? Well, it’s always important to consider the future before making any investment, especially if your company is considering a new project management software solution. Make sure to check out our free requirements template to help your business determine which features it needs to succeed in the new year and beyond. What other project management trends do you think we’ll see in the coming year? Let us know by leaving a message below! Shane has 20 years experience in the delivery of enterprise professional services and founded PS Principles in 2014 after publishing his groundbreaking book, The Seven Principles of Professional Services, which has become the standard orientation guide for customer-facing consultants. The goal of PS Principles was to help customer-facing project teams deliver their projects more successfully. Shortly after founding the company, he put the theories to the ultimate test by becoming the CEO of CirrusOne, a CPQ implementation start-up. Alan Zucker has over 25 years of experience working in Fortune 100 companies leading projects and large organizations. He has delivered thousands of successful projects and managed major strategic initiatives. Alan has led large organizations and managed multi-million-dollar programs with hundreds of resources. In 2016, he founded Project Management Essentials to provide training and advisory services. His areas of expertise are project management, Agile, and leadership. He is a keynote speaker and provides customized training. He is also an Adjunct College Instructor. Dr. Sapan Desai, a board-certified vascular surgeon and lean six sigma master black belt, has received international recognition for his work in healthcare quality, machine learning and data analytics. He is the visionary behind QuartzClinical, a cloud-based healthcare data analytics platform that helps hospitals rethink how they operate. In addition to his role as the CEO of the Surgisphere Corporation, Dr. Desai’s experience as a healthcare executive includes performance excellence, quality improvement, innovation in healthcare delivery, healthcare leadership and strategic management.